Seavus! Are you seeking Bavarian language classes through Skype to increase your prospects for a better job, business, friendship or love? Join our Bavarian classes today and learn from our experience native tutors! Bavarian belongs to the Upper German languages and is spoken in Bavaria, most of Austria and in South Tyrol in northern Italy. There are three main dialects of Bavarian language: northern Bavarian, central Bavarian and southern Bavarian. Bavaria is a famous travel destination in Germany and is famous for its World-class museums, speedy cars, Alpine vistas, dreamy castles as food and beer. If you are visiting Bavaria then make it a point to learn at least avert words or phrases of the local language. Since Bavarian dialect is the daily language of choice among Bavarians, you need to know some Bavarian in order to get by. Bavarians will be flattered that you have made the effort to learn a bit of their language. Bavaria is fairly easy to explore and travel in, but not so convenient if you want to really immerse in their culture. Bavaria has a cultural identity unique within Germany. Are you planning on doing business in Bavaria or would you like to learn Bavarian just for pleasure? Join our Online Bavarian language lessons through Skype and learn Bavarian from our experienced native tutors! And since Bavarian economy is going really strong, learning the language will open the doors to several job opportunities. Knowledge of Bavarian will certainly add a skill to your resume that many of the employers cannot ignore. If your ancestors are from Bavaria, learning the language of your ancestry will help you re connect with your roots. The most cost effective and efficient way to learn Bavarian is through online learning. Join our one-to-one Bavarian Skype lessons for friendly personalised lessons that focus on developing your communicating skills in Bavarian. You can benefit from our online Bavarian classes no matter what your fluency level is in the language. Our private Bavarian lessons through Skype with native tutors offer you an efficient and effective way to learn the language – from beginners to higher levels. All you need is internet access and headphone and you can start learning Bavarian from the comfort of your home at a time that suits your lifestyle. 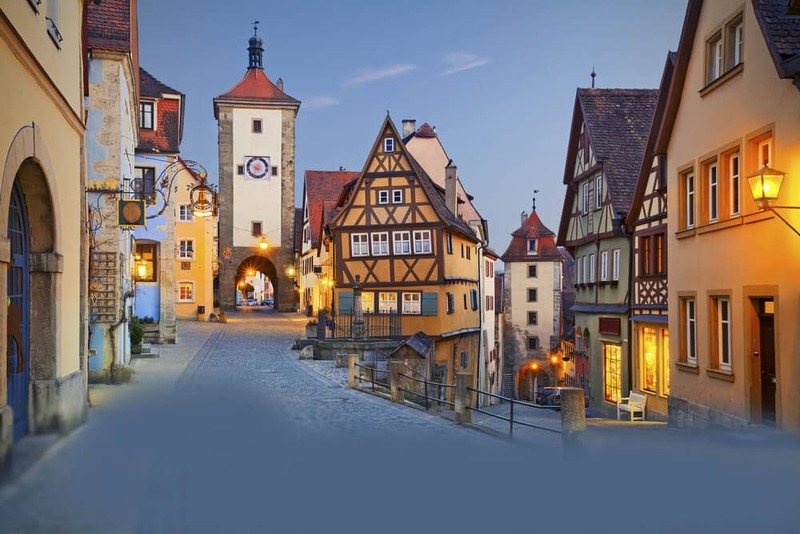 By taking our private Bavarian lessons via SKYPE, which are tailor-made one-on-one lessons perfectly adapted to your Bavarian level and objectives, you will be able to continue to improve your language skills efficiently. Join our online Bavarian language learning course today and get the most out of speaking Bavarian. You can now take Bavarian classes one-to-one using Skype with a tutor of your choice. Our Bavarian lessons are custom, effective, comfortable, and fun. Pick a tutor NOW! Choose anything specific. Whether it is conversational Bavarian classes, business Bavarian lessons or just learning how to greet and impress a loved one. We can help you with them all.